Other than seaplane service during the summer months, there are no scheduled flights to Whistler BC. 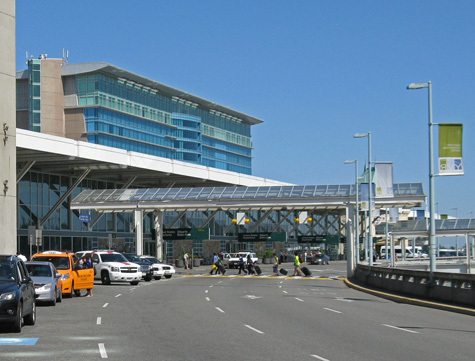 Visitors should therefore fly to the Vancouver International Airport (YVR) and take land transportation from there. Coach service to Whistler is available at the YVR airport. Alternatively, one can rent a vehicle and drive to Whistler Village. Whistler is located two hours north of Vancouver on highway 99 (Sea-to-Sky Highway).